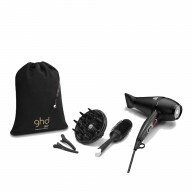 Save £50 on this exclusive ghd Curve Classic Curl Tong and Air Bundle, worth £259.40. Why not treat yourself? Ramp up your styling experience and make drying and straightening your hair easier with our exclusive ghd Curve Classic Tong and Air Bundle. With a powerful 2,100W strength motor, you can now get gorgeous hair in half the time with the ghd Air. 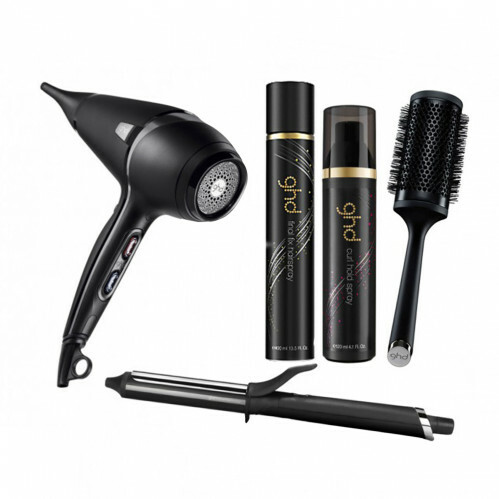 Enjoy tailored settings and advanced ionic technology for super-fast drying that quickly gets rid of frizz and annoying flyaways – no wonder our stylists are raving about this! Achieve beautiful curls with the ghd Curve Classic Curl Tong, featuring revolutionary tri-zone technology to help your curls last all day long. Creating classic style curls has never been easier and now you can inject some volume too thanks to the 26mm ceramic barrel and a spring activated ergonomic lever. 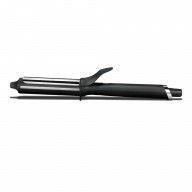 Achieve perfect, salon-quality curls in seconds with an optimum temperature of 185ºC. 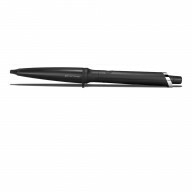 ghd Curve Classic Tong comes with a protective tip, a UK 3 pin plug and a 2 year manufacturer's guarantee. 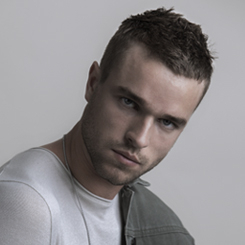 The automatic sleep mode shuts down the styler after 30 minutes of non-use. 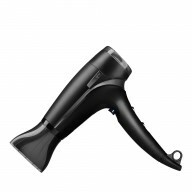 ghd Air hairdryer includes a concentrator nozzle and comes with a 1 year manufacturer's guarantee.